Choosing an ethical waste management solution for your business takes a considerable amount of planning and implementation. If you choose to recycle your waste, you have two main options; to pay for waste collections, or to source a company that collects and recycles your plastics and pays you a rebate for the scrap value of your waste. 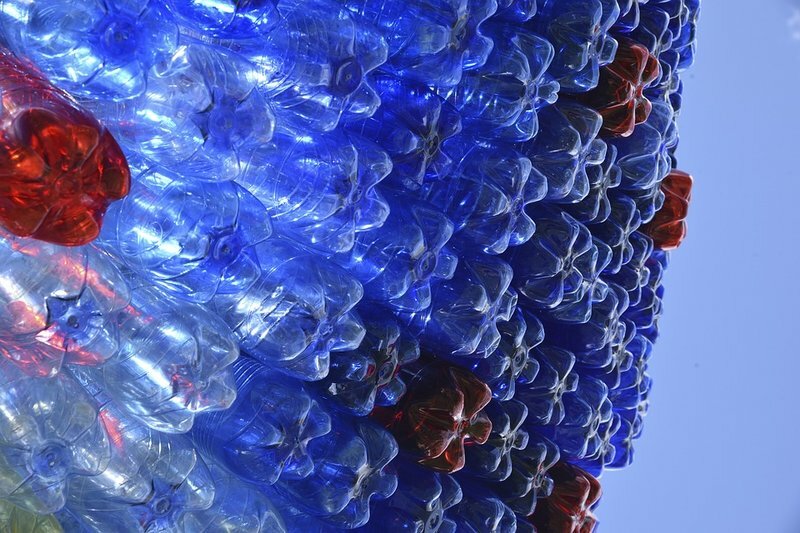 Capitalising on the raw material value of your recycled waste has both environmental and financial benefits, yet it can be tricky to source a reliable plastic recycling company. After you’ve invested time creating processes within your organisation to segregate and store waste materials, a recycling company who doesn’t deliver on their word can be a genuine cause for frustration. If you’re feeling less than impressed with your recycling contractor, there are several signs that indicate it’s time to seek a better service. Storing plastics for recycling requires space. While compacting equipment can be used to compress waste into standard sized bales that are easier to store and cheaper to transport, many businesses separate plastics by type, grade and colour into designated containers. Where significant levels of waste are generated daily, failure to collect on schedule can create a storage problem as waste accumulates and containers overflow. No business needs the headache of a health and safety hazard, just a company they can trust to collect on schedule. Should an issue arise, companies need to know who to turn to for a swift resolution. A recycling company who fails to answer your calls or respond to meeting requests is a cause for alarm. Quality plastic scrap recycling companies should provide a dedicated account manager to handle your queries and to arrange for work to be carried out at a mutually convenient time with minimum disruption to your business operations. While markets fluctuate, agreed prices for specific grades and volumes of scrap plastic should always be honoured. If your contractor needs to review your pricing, this should be communicated in advance and a new agreement reached. Plastic scrap companies that pay late or renege on price agreements may be outsourcing to a third-party supplier. Companies with their own collection fleet and recycling facilities will have increased processing capacity and access to more competitive pricing for raw materials. This enables a more efficient service and control over processing schedules and payment delivery. Following the China ban, exporting bales of mixed plastics has become unpopular and is no longer cost-effective for many recycling companies. Many plastic scrap recycling companies are now refusing to accept mixed grades, instead of helping you introduce practices to streamline waste management and gain better rebate prices for your waste. Is It Time To Review Your Options? If any of the above concerns sound familiar, it’s time to seek an ethical recycling company, with the reputation, accreditations, capacity and facilities to provide a reliable, first grade service. 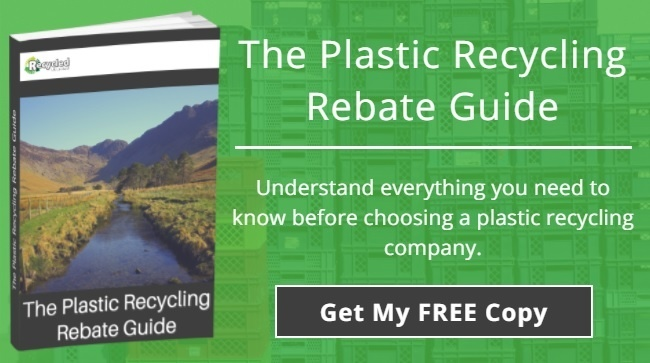 The Plastic Recycling Rebate Guide, explains all the services you should expect to receive as standard from your recycling partner, alongside tips on how to increase the value of your waste. Claim your FREE copy today. Recycled UK are committed to providing the highest prices, reliable accurate payments and a market leading service. To discuss your requirements, or arrange for a free site audit, please contact one of our friendly team on 0845 603 2397 or info@recycleduklimited.com.